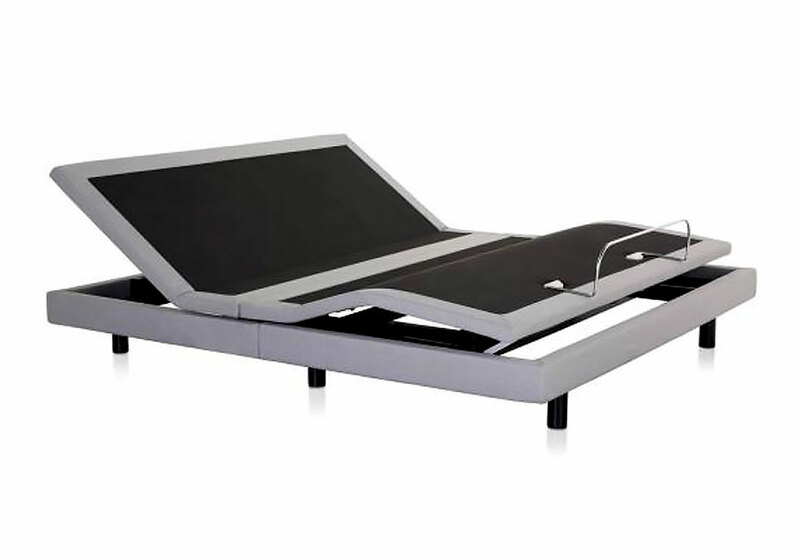 Complete comfort, convenience and customization comes from an advanced adjustable bed base. The wireless remote offers independent head and foot incline, as well as variable speed massage with a timer. Remote comes with batteries and offers four preset positions, including Zero G. Bed base has a convenient Reach Assist design that keeps the head of the bed close to the wall and the nightstand within reach.